Carl completed two internships in his junior and senior years during college; one internship at station WEAR in Pensacola, FL and another internship in his hometown of Louisville, KY at WAVE-TV 3... From the Kentucky Derby to the passion of Florida High School football... Carl was bitten by the sports bug instantly! 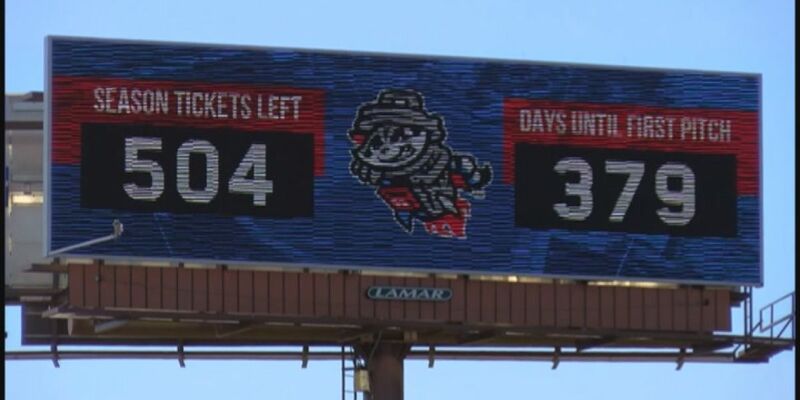 Steel, concrete, and what appears to be the makings of a ball park are starting to take form. The Decatur Heritage boys basketball team will play for a state championship following dramatic semi-final finish. 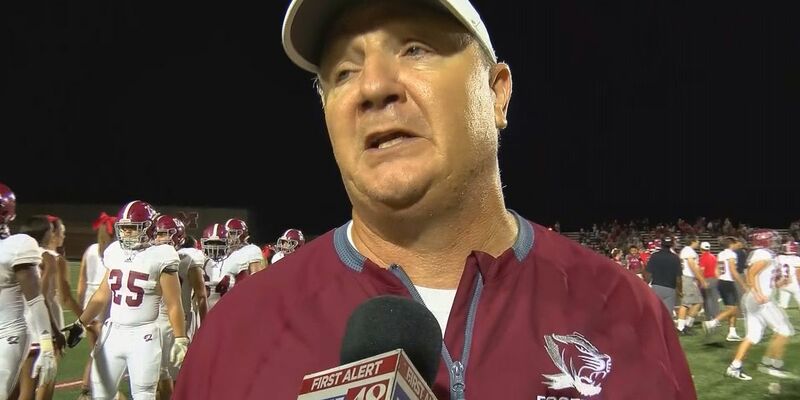 Bob Godsey, the highest-winning coach in Hartselle High School history, will become the head coach at Madison Academy. 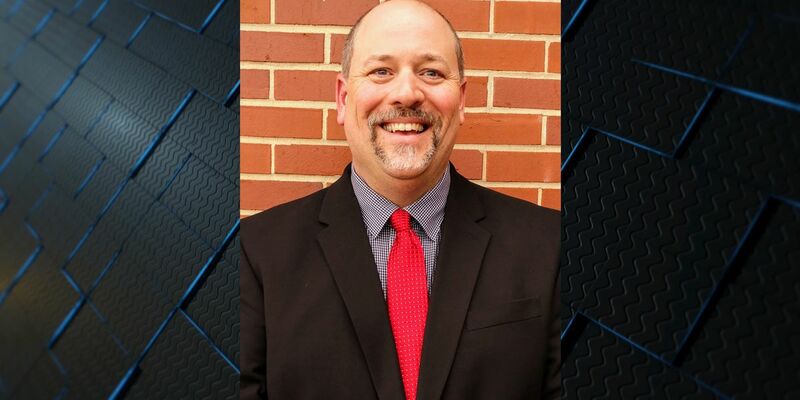 Joel Schrenk has been named the new head coach at Hazel Green High School. 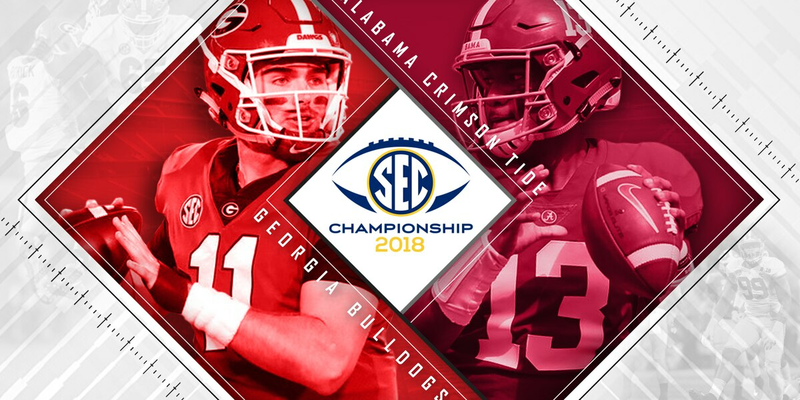 Alabama and Georgia will play for the SEC Championship on Saturday, December 1. The game will be at 3 p.m. CT.